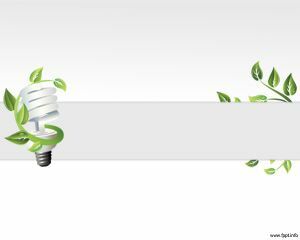 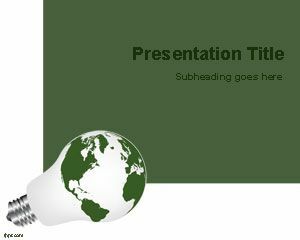 Free Education Chalkboard & Light Bulb PowerPoint Template is a new and simple PowerPoint template containing a nice chalkboard and bulb picture for PowerPoint. 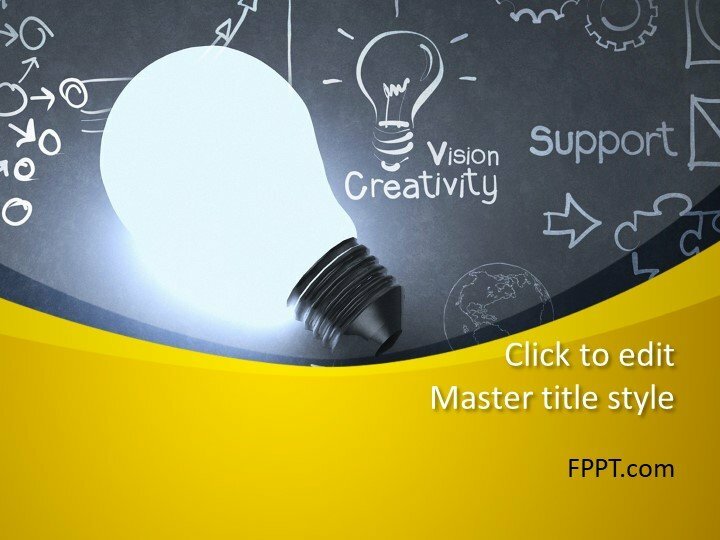 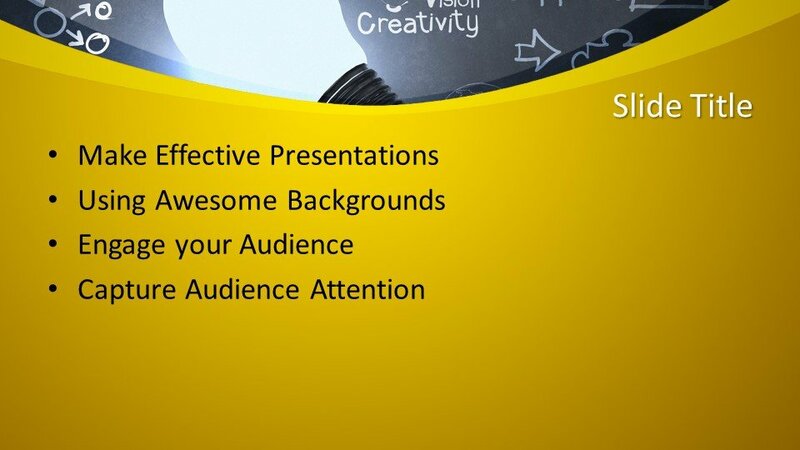 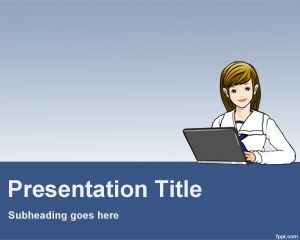 The template is suitable for the presentations of the topic education and teaching-learning topics. 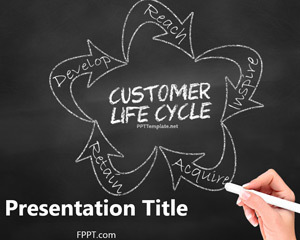 Students and teachers may use this template design for buy and sell customer relationship management tools. 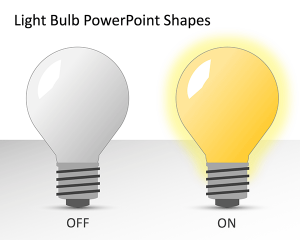 You may promote your own software by comparing it with commercially available solutions using free Education Chalkboard & Light Bulb PPT Template for Microsoft PowerPoint 2016 (Preview Release) and PowerPoint 2013. 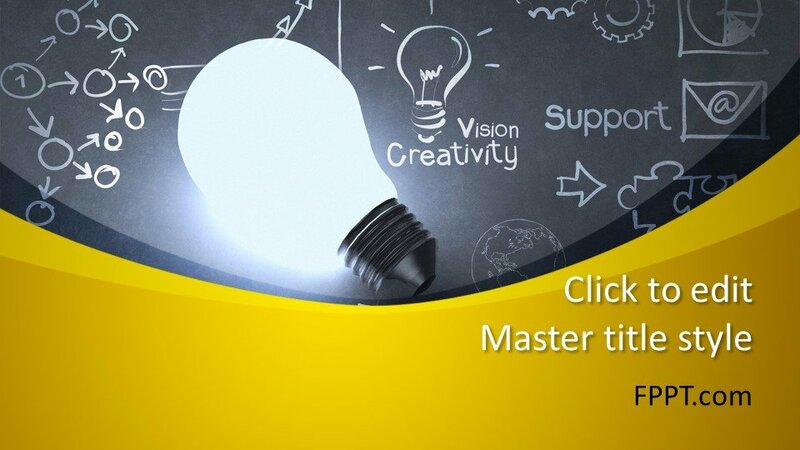 Discuss the constitutes of education such as Quality, Support, and Service and mention their importance in gaining a customer. 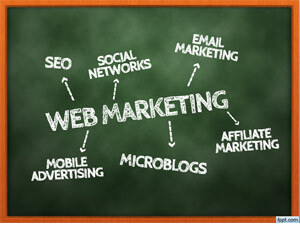 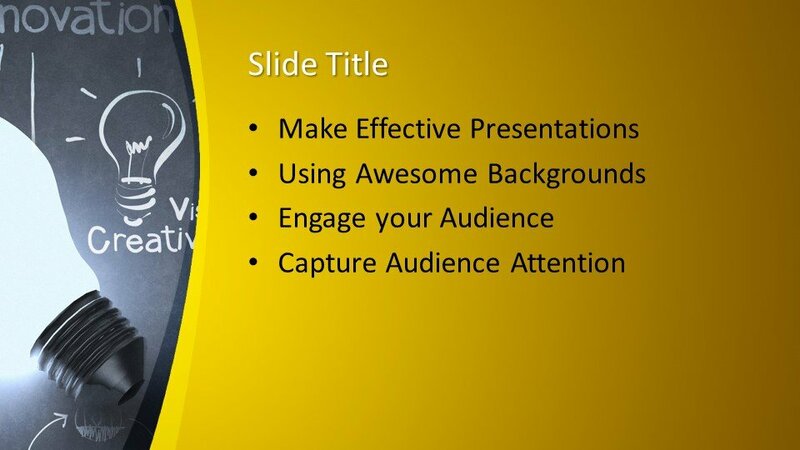 Free Management PowerPoint slides with chalkboard illustrations may point out how to gain the attention of a customer and make sales.